Should You Repaint Your Home Before Putting It On the Market? Can Painting Your Home Help You Sell? 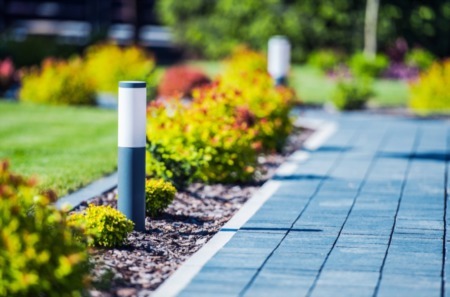 If you're planning to sell your home this spring, boosting your home's curb appeal will no doubt be a priority in the coming months. At this point, you may be asking yourself if repainting your home is necessary. Knowing when to repaint, what color to use and how to get the best finished product can help you sell your home more quickly and for a great price. Your home has flaking, peeling or bubbling paint: Old paint can cause water damage on your home's siding. It's also an eyesore, which can lead to fewer and lower offers. The color of your home is very different from all other homes on your street: If your home's color is radically different from all the other houses in your neighborhood, this could attract less favorable attention from buyers. When choosing a color for your home, look for shades that are comparable to the colors of other homes in your neighborhood. When faced with the choice between neutral colors and bright, bold hues, pick colors that are softer, earthier and more neutral. Neutral tones like gray, beige and white are more likely to appeal to buyers. While being unique is a great way to showcase your personal style, sticking out isn't ideal for selling. Hiring professional painters is one way to ensure that your home will look beautiful when the paint job is complete. 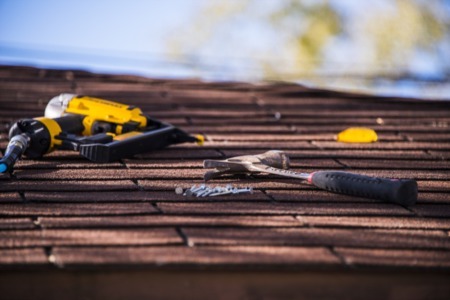 However, if you plan to paint the house yourself, follow these tips to help make sure that the job will look right when it's done. Use good quality paint: Good quality paint coats better and looks better once dry. Watch the weather and follow temperature recommendations: Paint needs to be applied in dry conditions and cannot be applied when temperatures outside are too hot or too cold. Read the manufacturer's recommendations before starting your paint job. Prep the surface thoroughly: Clean your siding and scrape off the old paint with a scraper. Fill any nail holes in the siding before applying primer and new paint. Use tarps to cover the walkways, driveway and landscaping near your house: This will help keep the paint job neat and tidy. If you're planning to sell your home this spring and are considering painting your home, talk to your real estate agent before investing money in your project. 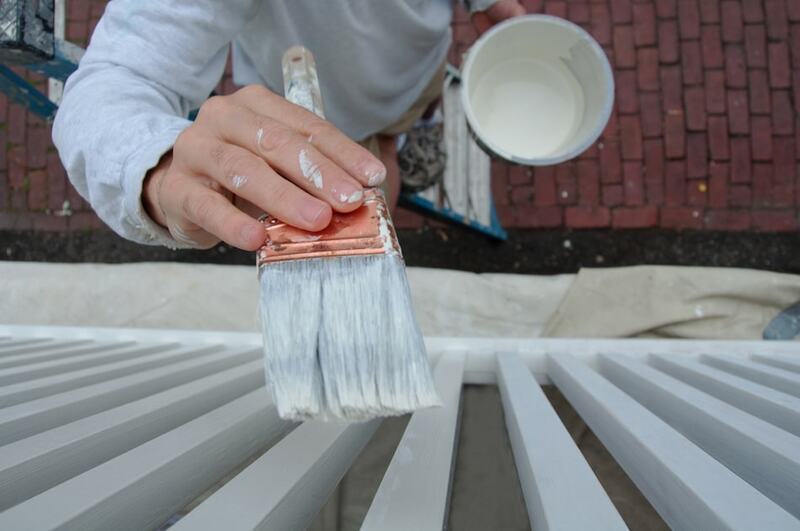 Your agent may be able to give you guidance that can help you decide whether or not repainting is the best project for your house.